Our Spring Open House held on Sunday, April 28, 2019 will give you a first view of JCU while you learn about the college search process. 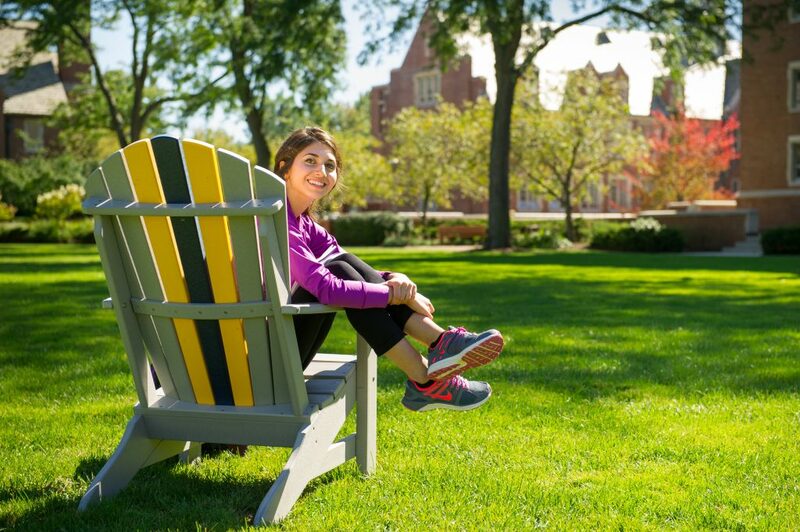 Learn the JCU story and get info on admission, scholarships and financial aid. 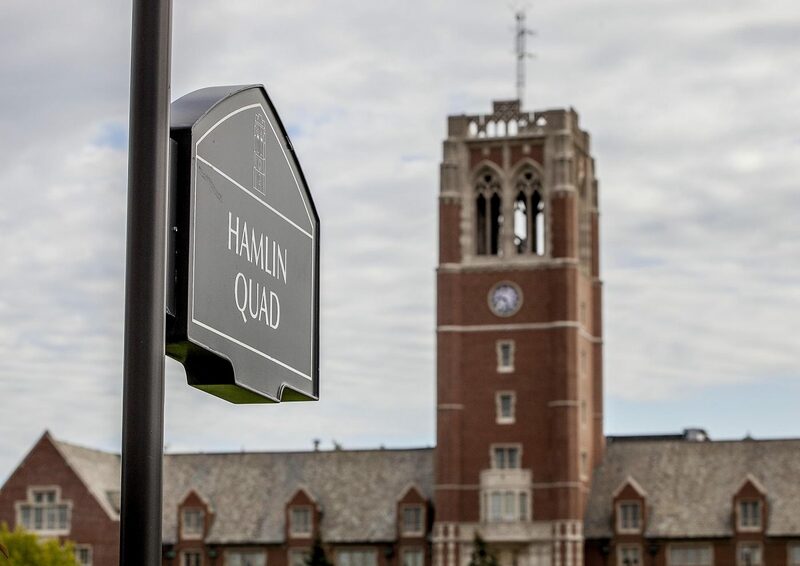 Enjoy a student-led walking tour of our beautiful campus. 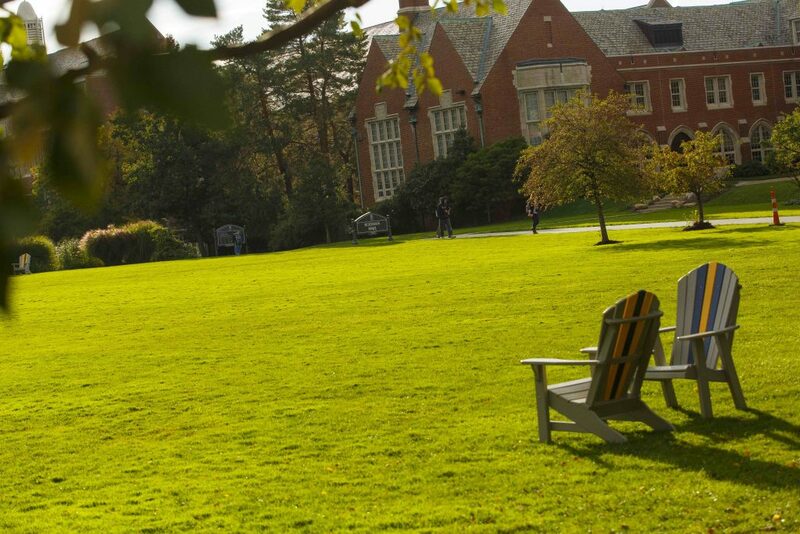 We plan a campus visit based on your personal, academic, and social interests. Personalized visits are available exclusively for high school seniors, transfer students, and military veterans. Please allow two weeks for planning and confirmation. 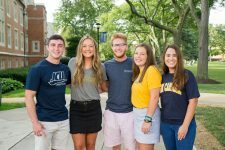 John Carroll University welcomes the opportunity to host chaperoned groups of students on our campus. *Please note that online registration closes approximately 24 hours in advance of the start time for Information Sessions and Tours. Within that time frame, you will not see those visit options available.